Rentals are in demand in Conrad. This one has 2 bedrooms, 1 bath. Needs a little fix-up inside, but has been recently occupied. Sits way back from the street, open porch and wooden deck. 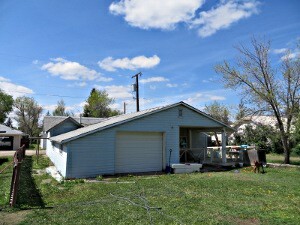 Priced at $51,000, call today!